THE MOST RELIABLE AND MOST USED CART AVAILABLE. THE EZGO TXT FREEDOM 48 VOLT ELECTRIC HAS THE HEAD AND TAIL LIGHTS, BRAKE LIGHTS, TROJAN BATTERIES IF ELECTRIC AND KAWASAKI IF GAS PROPELLED. WITH A ROOF, WINDSHIELD, A 3 YEAR WARRANTY, THIS IS ONE GREAT TROUBLE FREE CART. WE CAN ADD A REAR SEAT OR WHATEVER FITS YOUR NEED. ALSO CAN BE MADE STREET LEGAL WITH A MINIMUM ADDED EXPENSE. CALL TODAY. THE NEXT LOAD WILL HAVE THE PRICE INCREASE. 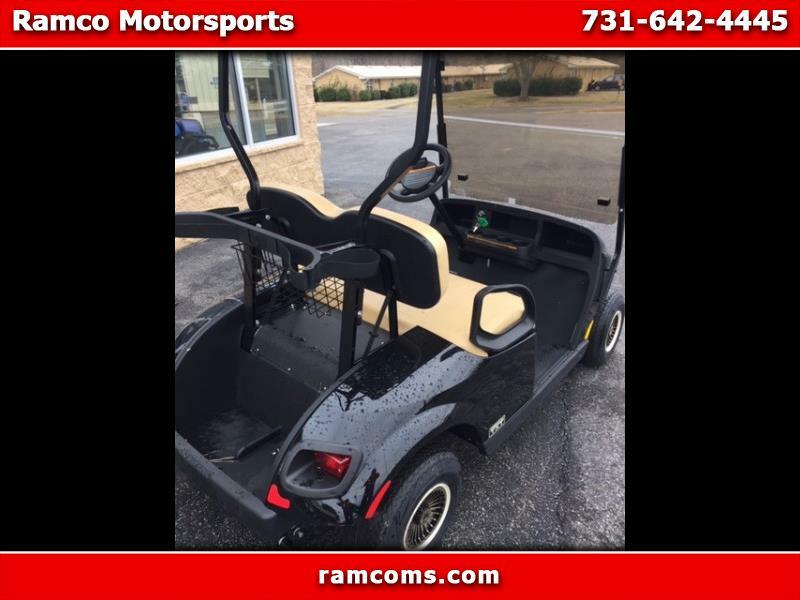 Message: Thought you might be interested in this 2019 EZGO Freedom.